There is nothing inevitable or intrinsically correct — not in geographic, cartographic or even philosophical terms — about the north being represented as up, because up on a map is a human construction, not a natural one. Some of the very earliest Egyptian maps show the south as up, presumably equating the Nile’s northward flow with the force of gravity. 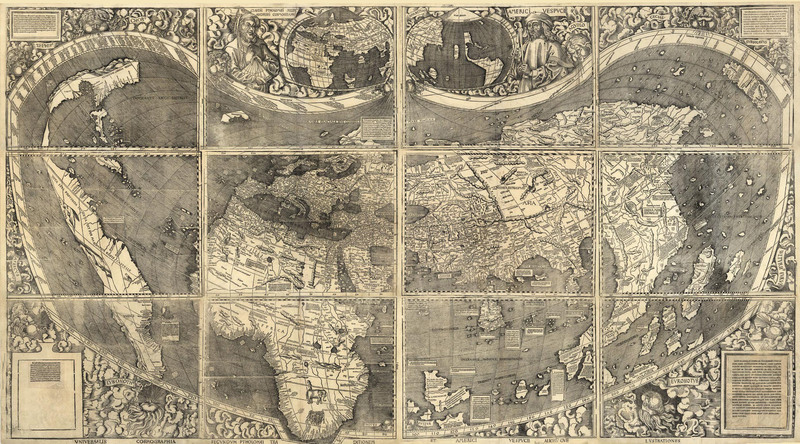 And there was a long stretch in the medieval era when most European maps were drawn with the east on the top. 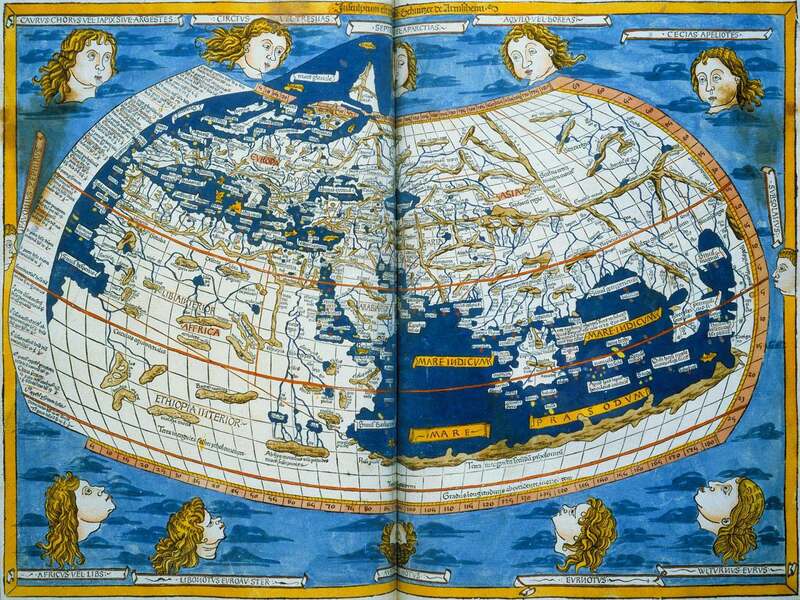 If there was any doubt about this move’s religious significance, they illuminated it with their maps’ pious illustrations, whether of Adam and Eve or Christ enthroned. In the same period, Arab map makers often drew maps with the south facing up, possibly because this was how the Chinese did it. 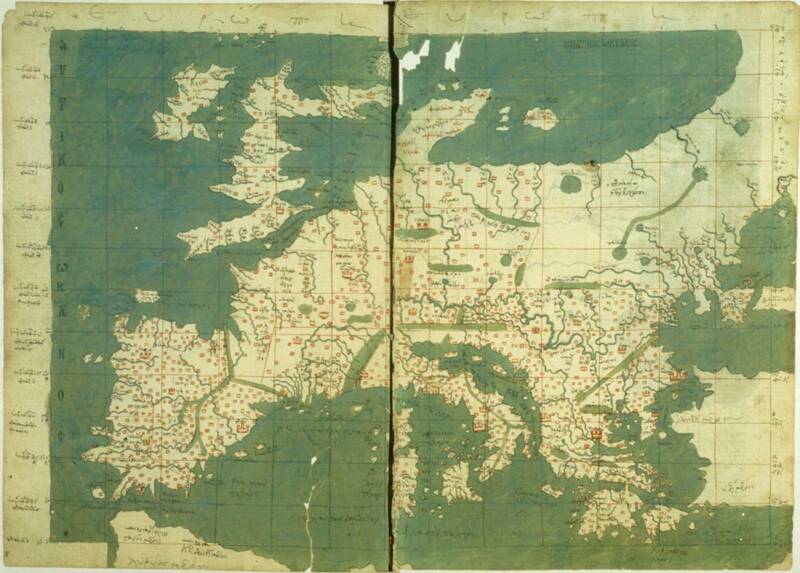 Konrad Miller’s 1929 re-creation of al-Idrisi's famous Tabula Rogeriana from 1154. Nick Danforth is a Ph.D. candidate at Georgetown University. He writes about Middle East maps, history and politics at Midafternoon Map. Can we criticize the Kurds?